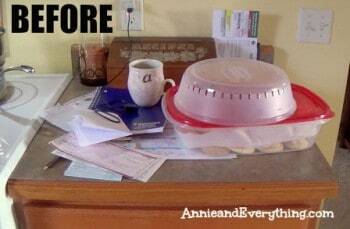 Home » Cleaning, Organizing, & Time Management » Start Getting Organized with a Home Management Center — Day 1 of a 30-day Collaborative Series! 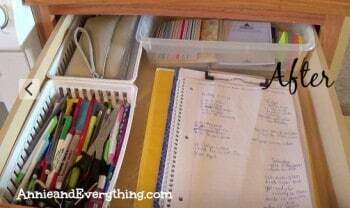 Sometimes getting organized can seem like an impossible goal. We look at all the areas of our life that need help, and we feel overwhelmed by the amount of work that needs to be done. You know what they say, though — we can only eat that elephant one bite at a time. 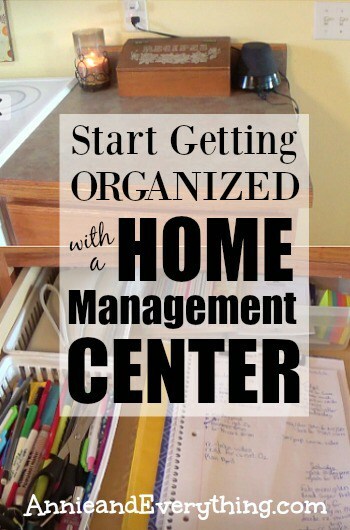 Today I’d like to tell you about a great first step towards getting organized — setting up a home management center. I haven’t had my own home management center very long, but I can already tell the difference in my daily life. 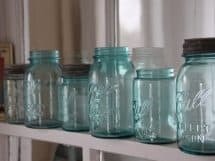 Having a central location where you keep the things you use daily is a huge time saver, and it’s also great for decluttering the ol’ brain. Mine needs all the help it can get! But that brings me to the first step in setting up a home management center — which is to pick a good spot. I used to keep some of my “office” things in the dining room buffet and then use the dining room table for a writing surface as needed… but that is out of the traffic flow and was therefore not easily accessible. You want someplace that you pass regularly. A great rule of thumb is to look for the place where you pile everything up when you come in the house or open the mail. I’m serious! That’s the most convenient spot for a command center, because it is your go-to place already. For me that is a particular stretch of countertop next to the stove, right by the opening that goes into the living room. After coming into the house from the car/garage, we have to pass that counter to get anywhere else in the house. That’s why it was so easy to dump stuff there — bills in my hand, my purse, the book I was reading, whatever else I didn’t want to take the time to put away just then. When I realized I could also use the drawer beneath that counter as part of my home management center (it was previously a junk drawer), I knew I was onto something! This is the type of spot you want to look for. 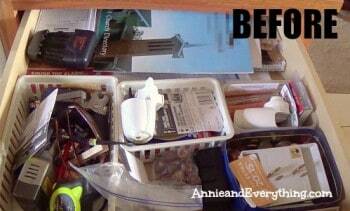 The next step is to clean your chosen space, finding other spots for everything that is currently stored there. 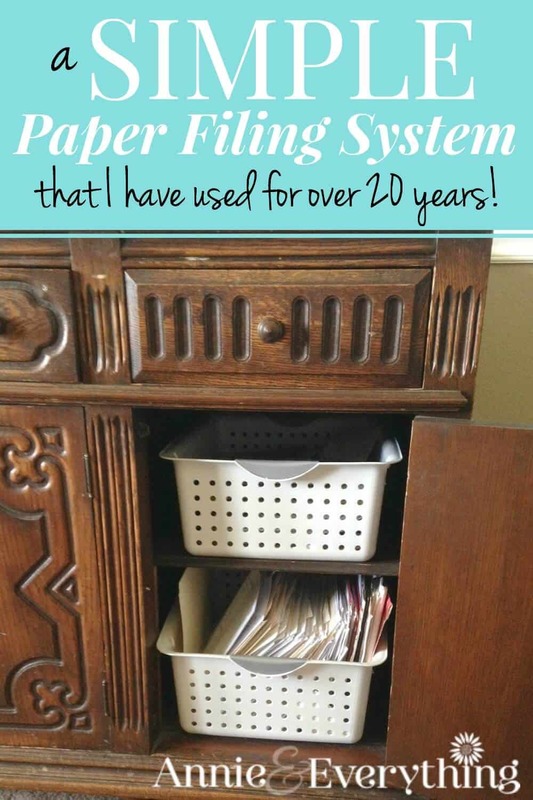 For me this was made easier when I realized the stuff already in the drawer was stuff I hardly ever used, so it didn’t matter if it got stored rather far away. I sorted through my junk drawer and threw away the true junk (there’s junk and then there’s JUNK, lol), then loosely organized the rest and found other places throughout the house to put it. Now comes the nitty gritty: you have to think long and hard about what you use or handle A LOT in the running of your home. For me that is something to write with and someplace to write ON. It is also my blogging binder. It is the wristlet I use for a purse (a post about that is coming at the end of the month 🙂 ). It is my charging cords and my bluetooth headset (Christmas gift from The Man — he got major points with that one 🙂 ). It is the bills that come in the mail. It is the checkbook and stamps. It is my menu plan. It is the change that I collect from all over the house. Other things that might be YOUR things: a stapler or paper clips. Notecards. A household binder. A calculator. Reading glasses. The thing is, try not to go overboard here. Think about ONLY those things you use frequently and need to have handy. If you don’t use it that often, it doesn’t matter if you have to take a few more steps to go get it. You don’t want to overcrowd your home management center, or it won’t be easy to use — and then you’ll start piling things again, lol. Now the fun part is to put everything back in/on so that the whole thing is organized. Use bins or cardboard boxes to keep things separated. Some decorative containers on top can hold pencils/pens or change. As you use your home management center, you can make changes so it better suits your needs. If something in there is not being used often, take it out and replace it with something that you keep having to go elsewhere for. Think: simple. Think: uncluttered. Think: helpful. If you sign up for Tauna’s ecourse, you’ll see a video of her command center. I recommend you watch that; it was very helpful to me to see what type of things to include and where to locate mine. And to give you even more ideas, I’ve made a video of my own household management center! This is a slightly scary thing, because I’ve never made a video before. It is disconcerting to see yourself as others do, let me tell you. But they do say a picture is worth a thousand words — so a video must be worth millions of them, lol. I always think it is helpful to see as many examples as I can before I do a project, so I thought y’all might want to see mine in addition to hers. I am so excited to be partnering together with some amazing bloggers to bring you a 30-day challenge that will change your life! We have some great posts planned for you and are excited to join with you to make our homes more relaxing in the days to come! I’ll be doing two more posts in the series within the next 30 days. 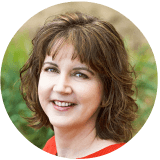 My posts will show up here AND will be linked up with all the rest as they go live over at the Hip Homeschooling blog. Click HERE to see the ongoing list! 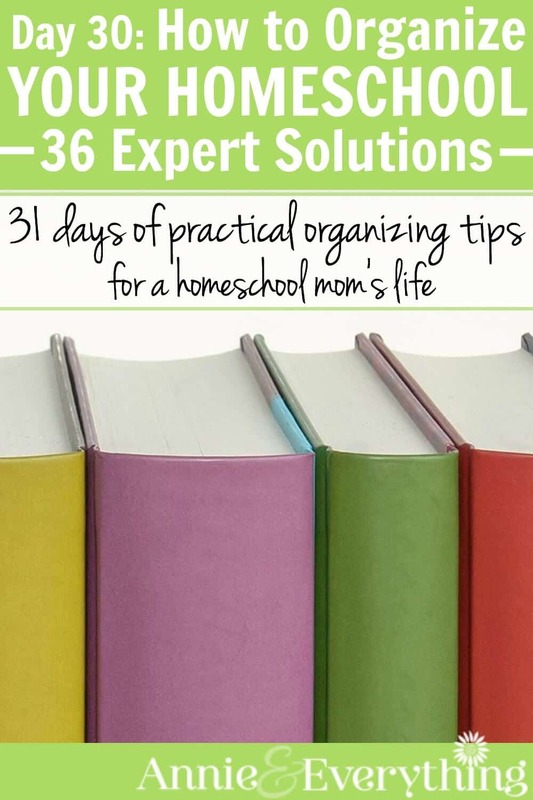 All you need to do to join the challenge is check out the main page (click here: Hip Homeschooling Blog 30-Day Organizing Challenge) and start working through the challenges. You can join in at any point, there are no rules! Share your before or after pictures on Instagram and use the hashtag ‪#‎30dayorganize‬ for a chance to win a $10 gift card to Hobby Lobby (3 winners)! The more your engage on social media, share the image at the left, etc. the more entries you’ll have! LOVE your video! I am so excited for this challenge! I need to brainstorm a good place. And that’s the key: whatever works for YOU. I do still have stuff in other places; the home management center is for the stuff I need/use ALL THE TIME. The stuff that it was frustrating having to go somewhere else for. 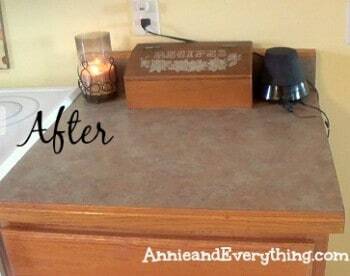 And the side benefit of a clean countertop is not to be discounted, lol! 🙂 Thanks for the comment, Deb! I’ve been there, Mr. CBB!! But I’m learning that simple is best. Clear out what you don’t use regularly and it all becomes much easier. 🙂 Thanks for stopping by! I love good organization. When I buy shoes I always leave the box so I can decorate it later ans use it for some trifles. Especially when you have kids at your house so there are always some toys, lego or crayons. Then you can put all those things into that box. Great movie! We want more! Great post! Location is super important. My desk is upstairs so things pile up in the kitchen before I bring them up. So now I kind of have a mini area in the kitchen where I keep my budgeting stuff to track out spending and I have a folder for things that need to go upstairs. Then, every once in a while I bring the folder upstairs and file everything away.